"We heard the pros and the cons, but our position at this time is not to go ahead with body cameras," Mayor Valérie Plante said. Mayor Valérie Plante has decided not to provide Montreal police officers with body cameras, saying the devices would be too costly for the city. "We heard the pros and the cons, but our position at this time is not to go ahead with body cameras," she said at this morning's executive committee meeting. After a year-long pilot project, the Montreal police service released a report last week concluding body cameras have little impact on interventions, present logistical challenges and leave officers feeling as if they're under surveillance. 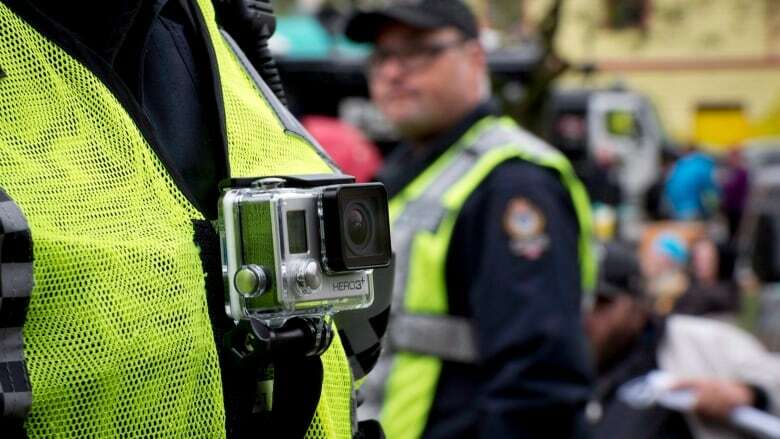 The report said outfitting police with body cameras would cost $17.4 million over five years and another $24 million annually to run, given the labour and equipment costs involved. Axon, the company that provided the SPVM with body cameras for the pilot project, has said the SPVM's estimate is inflated. The company has outfitted thousands of police officers with body cameras, in cities from Los Angeles to London. Lionel Perez, leader of Ensemble Montréal, criticized Plante's decision. He said the costs are likely less than estimated by the SPVM, and "reliable technology exists." "She is disconnected from the population and its cultural communities," he said in a tweet. Plante said there are other ways to ensure police gain the trust of the community, citing the police's plan to curb racial profiling announced last year. In the U.S., the use of body cameras in police departments has exploded in recent years, in part as a way to address transparency concerns amid tensions over killings of unarmed black men by officers. But Canadian cities have, for the most part, been slow to follow suit. Erick Laming, a doctoral student in criminology at the University of Toronto, said Montreal's decision is not surprising. Edmonton and Toronto have also been reluctant to move forward with body cameras, he said. 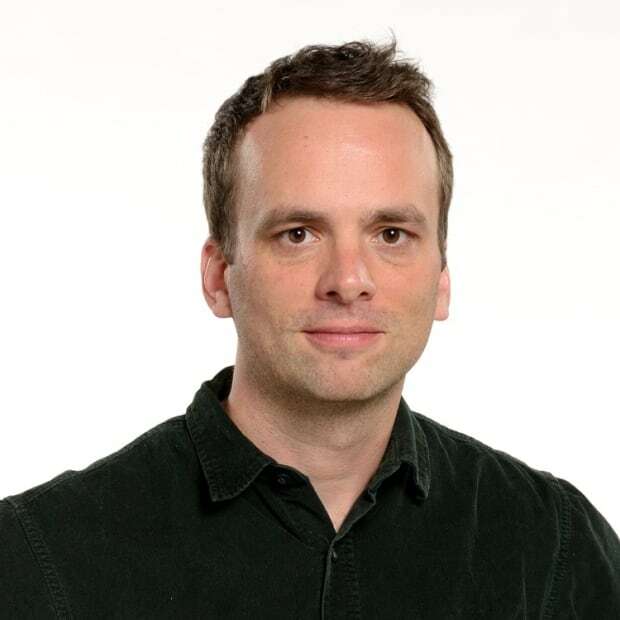 In an interview with CBC Montreal's Radio Noon, Laming said recent research suggests cameras aren't necessarily the "main factor" in encouraging transparency and accountability. "There's been more and more studies that have come out that show mixed results," he said. Body cameras: Can they reduce confrontations with police?